Today all most all websites using Pricing tables. If you have not created pricing tables with bootstrap, so this tutorials only for you. 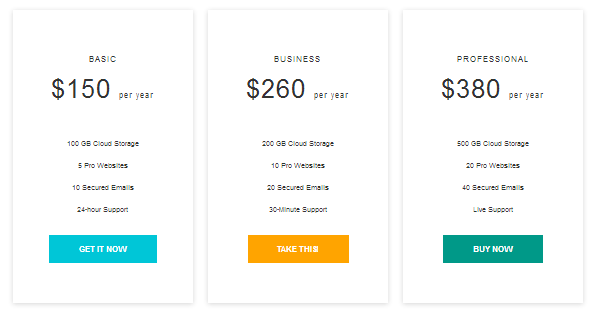 Simple responsive pricing tables they look great on all devices (Mobiles, Tablets, PC etc). Copy this code inside body tag. Copy this code inside head tag.